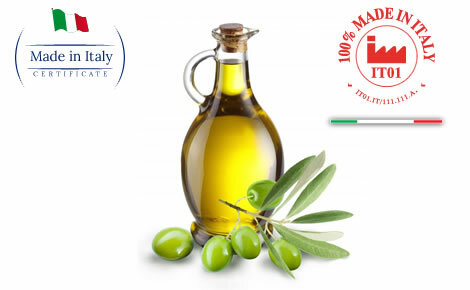 In order for the consumer to be assured on the true origin and quality of the Italian product, the ITPI has developed the 100% Made-in-Italy Certification. 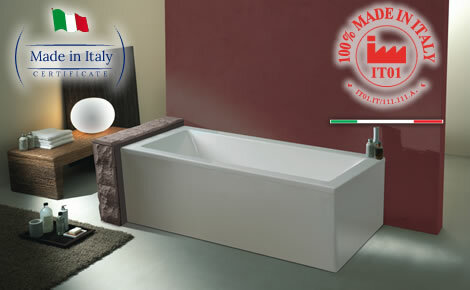 Goods displaying the 100% Made-in-Italy certification marks can be considered true Italian products. Only retailers displaying shop window plastic films, shop windows signs and price labels with the 100% Made-in-Italy mark can be officially authorised to sell real Italian products. 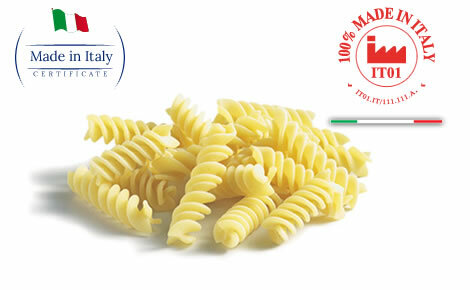 Consumers can check the true origin of a certified Italian product on the www.madeinitaly.org website. They can check whether the Manufacturer's brand is a true Italian brand and also the true origin of a product by inserting its serial number. 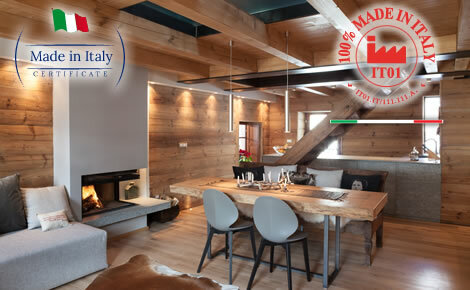 In order to guarantee consumers on the true origin of an entirely handmade product, the ITPI has introduced the 100% HANDMADE IN ITALY Certification. 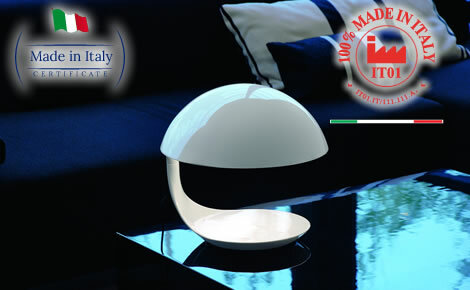 Products displaying the 100% HANDMADE-IN-ITALY certification marks can be considered true Italian handmade products. Only retailers displaying shop window plastic films, shop windows signs and price labels with the 100% HANDMADE IN ITALY mark can be officially authorised to sell true Italian products. In recent years scientific and technical information dealing with the presence of dangerous chemicals in products addressed to the consumer (clothes,shoes, accessories...) has gained growing importance. s in products have gradually put on the alert consumers and media are now fully aware of this important issue. In order to provide a way to counteract the use of such substances which are toxic for humans and to guarantee consumers even more, PROMINDUSTRIA has developed the CS Certification. Through the use of the SC trademark the Manufacturers guarantee that their manufacturing processes respect health regulation and security standards in the their products (such as shoes, garments, hats, leather goods, accessories and furniture). The main distinguishing trademark is the one shown on the product. Shop windows plastic films, price labels and shop windows signs identify retailers supporting this initiative. 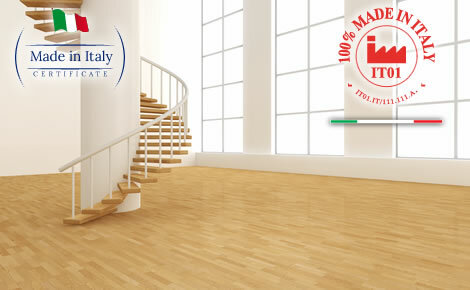 The 100% Made in Italy Certification provides consumers with the guarantee on the Italian orgin and the quality of purchased products. The certification adheres to all parameters provided for by current Italian legislation: Adoption of the certification guidelines, definition of procedures, management through modules and printouts. 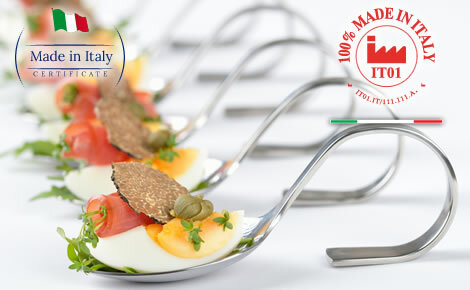 The certification is issued by the Istituto Tutela Produttori Italiani. The management of the certification process with the producers is handled by Promindustria SPA. The certification project has been approved and co-funded by the Italian Ministry for Economic Development. 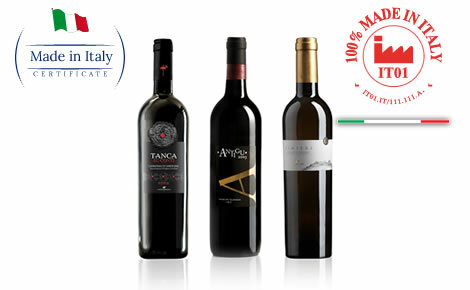 Manufacturers issued with the 100% Made in Italy Certification undergo a series of checks in order to verify that the entire production cycle takes place in Italy. The Certification follows the directives set in current Italian laws. → Manufacturers can guarantee the value of the product which has entirely been made in Italy. → Distributors can effectively justify the different cost of true Italian Products compared to those made entirely or partially abroad. 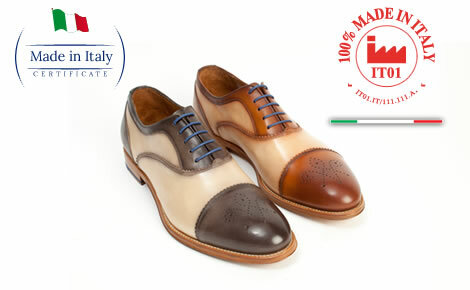 Interested companies can ask for an information pack about the 100% Made in Italy Certification. The request does not imply the issuing of the Certification. 100% Made in Italy Companies must comply with all the criteria set out in the Certification guidelines for the specific sector. The IPTI01 Technical Commitee meets every month to reach the final decision. The Company name is mandatory (only letters and numbers). The contact person name is mandatory (only letters). City name is mandatori (only letters). The phone number is mandatory (and numbers). Insert a valid email adress (format: name@domain.ccc). The Company's product is mandatory (only letters). What color is the square number two?